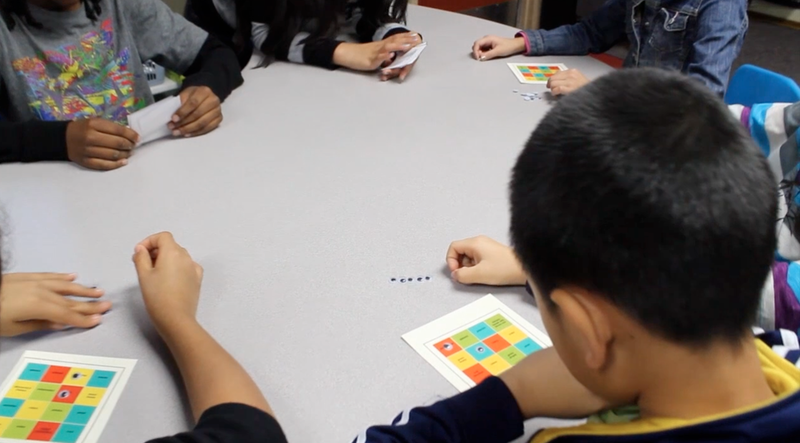 n order to help the Rosedale's community youth understand why it’s so important to make healthy food choices, we created a series of in-class games that get kids thinking about healthy food. Kids are well aware of what healthy foods are, but they aren’t necessarily sure why these foods are beneficial or how these foods can affect their bodies long term. In collaboration with Jessie Ren, Samantha Mak, Jessie Ren, Jessica Rojas, and the Rosedale Development Association.